Want to meet the artist? 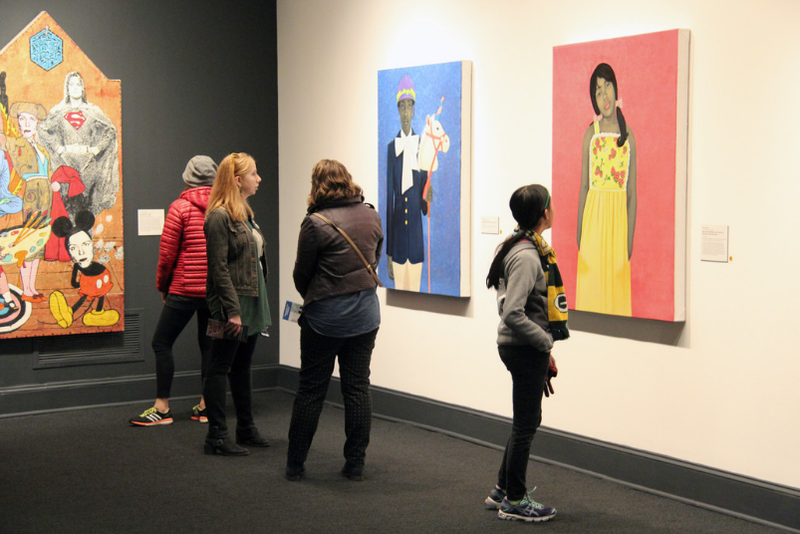 Join us on May 9, 2017 for a special Artists in Conversation program featuring Amy Sherald. Reserve your spot online! 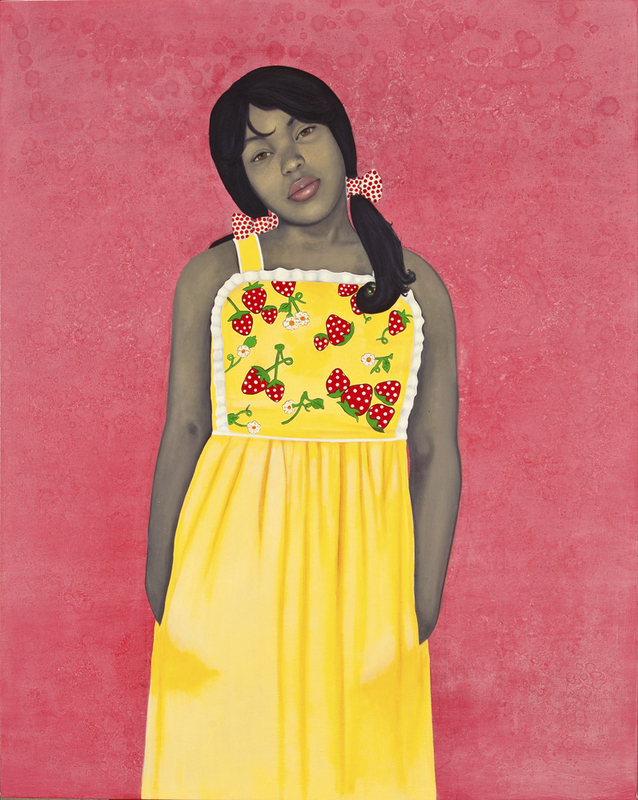 This entry was posted in 5 Fast Facts, Artist Spotlight, From the Collection and tagged Amy Sherald, Artists in Conversation, They Call Me Redbone but I’d Rather Be Strawberry Shortcake by Women in the Arts. Bookmark the permalink.